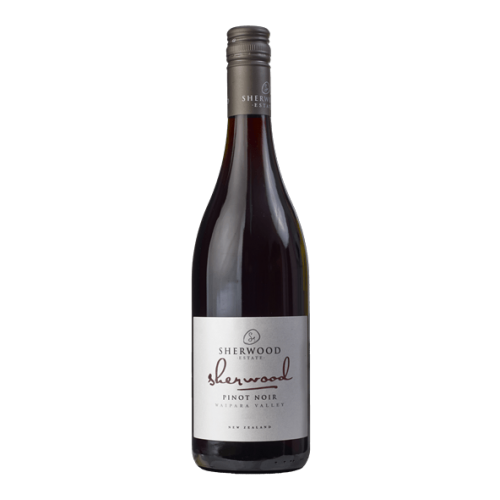 The 2016 Pinot Noir displays rich plum and earthy tones with a hint of toasty oak on the nose. 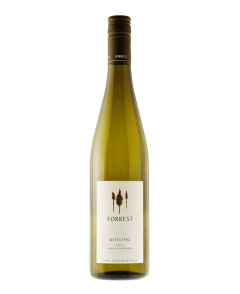 The palate has a lovely sweet entry, which builds in the mouth, supported by ripe and silky fruit and oak tannins. An excellent match for most meat dishes.